Avoid Major Purchases: A major factor in determining your approval for a mortgage is your debt-to-income ratio. This ratio represents the percentage of your income that goes toward paying existing debts. In general, most lenders require your debt-to-income ratio to be less than 43 percent, with some having stricter requirements. While your debt-to-income ratio may have been approved at the beginning of the loan process, your mortgage lender may, to protect themselves, run it again just before closing on the mortgage. Knowing this, make sure to keep your credit card payments to a minimum during the mortgage process. However, if you find that you need to make a major purchase, pay in cash; a cash purchase won’t impact your debt level. Avoid Opening a New Credit Card or Taking Out a New Loan: Your credit score may be negatively impacted by the number of loans and credit cards you currently have in your name. To avoid lowering your credit score during the mortgage closing process, do NOT open any new credit cards or take out any new loans. A lower credit score could mean a higher interest rate or could be the difference in not being approved for a loan at all. 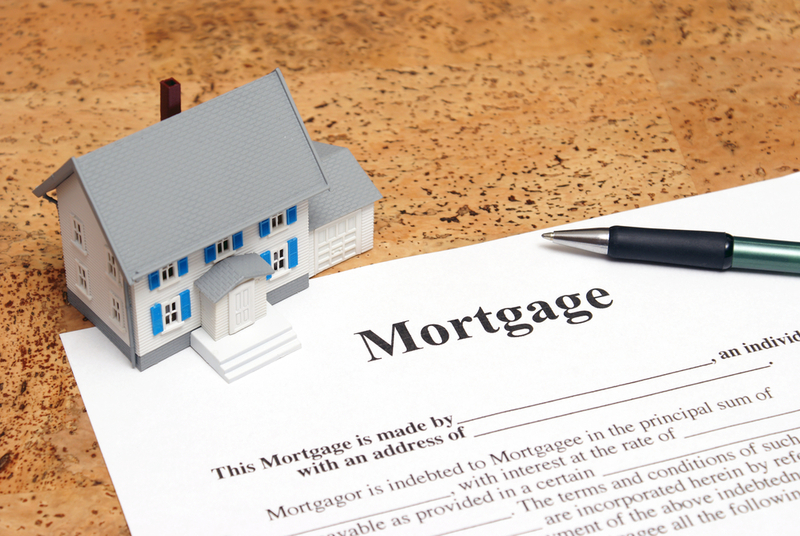 Avoid Leaving Your Current Job: Work stability is essential when applying for a mortgage. Lenders like to see that you have an established work history. Switching jobs during the mortgage process can compromise the stability lenders like to see in their borrowers. To keep the stability, consider changing jobs after you close on your mortgage. If this isn't possible, be upfront and let your lender know as soon as possible. Changing jobs won't completely wreck your chances of getting a mortgage, it could just mean more requirements before being approved. Do you have any questions about your mortgage? I know several reputable mortgage lenders in the greater Round Rock area and would be happy to give you their information.